Tuesdays are for Teens! 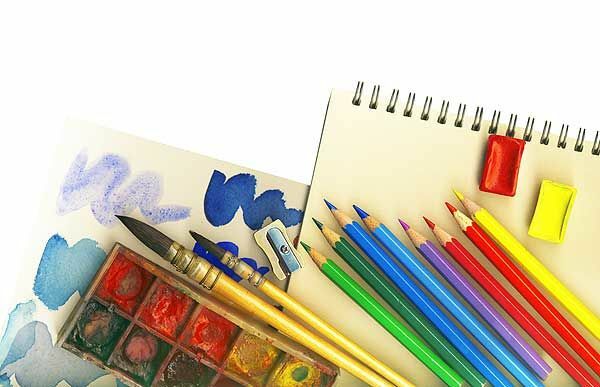 Middle School and High School aged students are invited to learn how to use a variety of art supplies and techniques. Together we'll watch popular YouTube and SkillShare tutorials in an attempt to master the arts! Join us all summer for Teen Tuesdays! July 10th - Bohart Museum of Entemology: Presentation and Arthropod Petting Zoo!